Today only Rockport, the makers of the finest shoes I have in my shoe stable, is offering an extra 25% OFF all sale and clearance items. They are even tossing in FREE shipping too. Just enter code ONAWHIM at checkout. So think about it this way - these are already discounted shoes. So you're getting a discount on a discount and free shipping to boot. 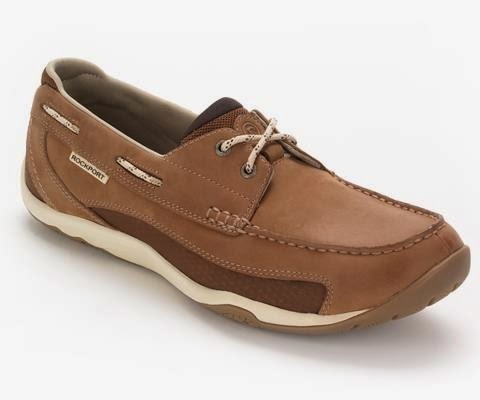 Click here to view the sale at Rockport. Remember to add code ONAWHIM at checkout.